explore the theme of Political Communication from the antiquity to the contemporary age in a multidisciplinary perspective. Proposals in the fields of history, philosophy, literature, linguistics, art, political science and law are welcomed. Graduate students (Master, PhD students and those who have defended their doctoral thesis not earlier than 2015) can submit proposals for papers of approximately 20 minutes. Participants will be offered accommodation and meals in the college (Collegio Ghislieri, Piazza Ghislieri 5, Pavia). Unfortunately, we will not be able to cover travel expenses. Successful applicants will be notified by December 21st. 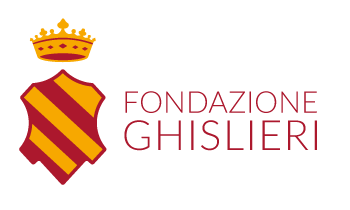 Please send the following to graduate.conference@ghislieri.it in .doc(x), .rtf, or .pdf format: a cover letter containing the following information: (a) author’s name (b) institutional affiliation (c) contact information, (d) title of the paper. regarding the question of Trieste 1950-1953.